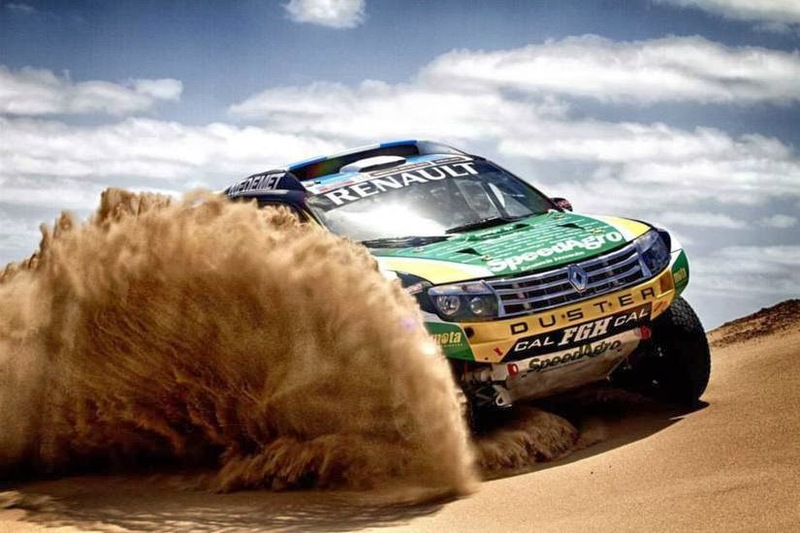 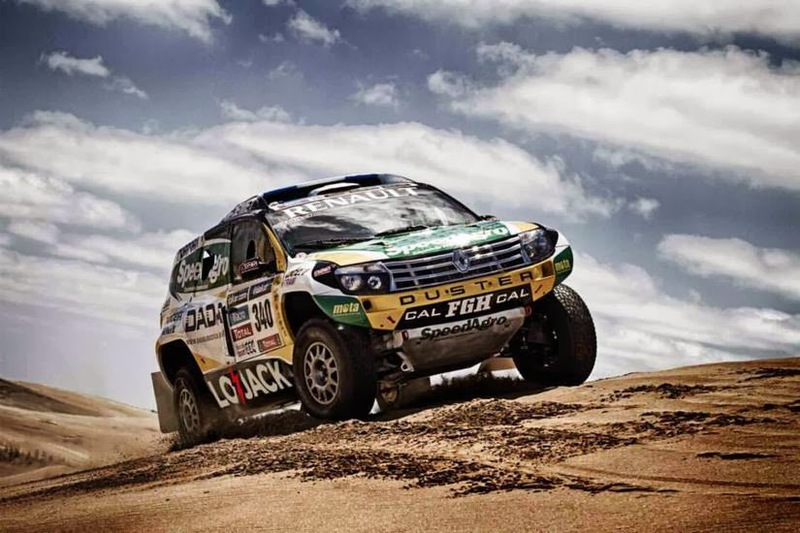 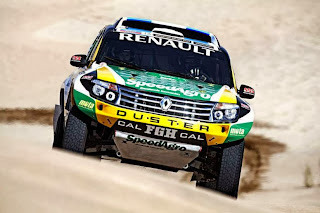 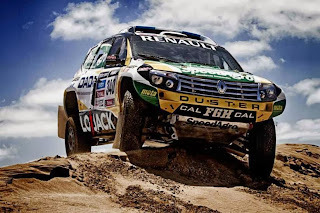 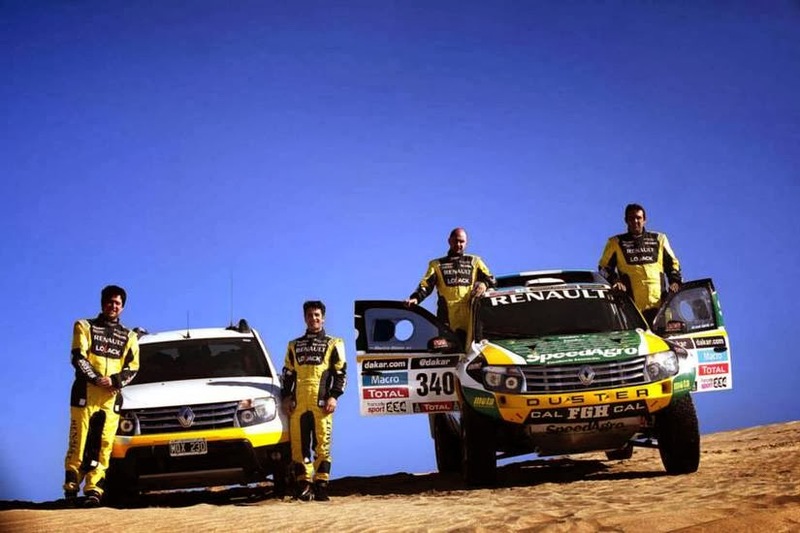 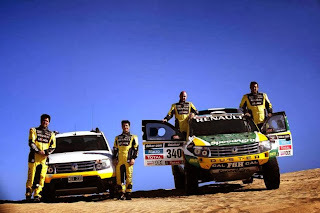 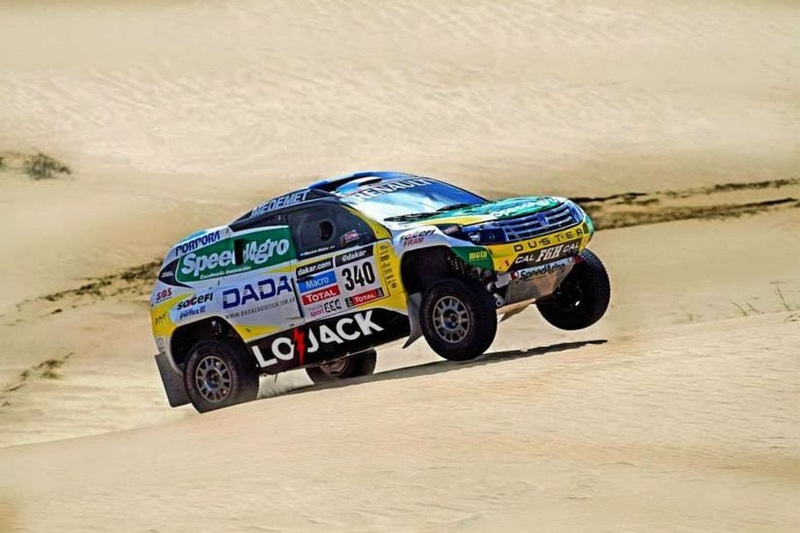 Renault introduced its updated Duster rally car that is set to compete in the 2014 Edition of the Dakar rally next month (yes it's called "The Dakar" even though it takes place in South America since 2009). Details are a little scarce at the moment but we know that the rally car is going to be powered by a V6 engine and produce more than 300 Hp. But we have a video, and you can see the French rally car in motion after the jump.